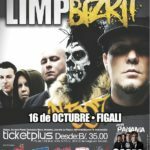 – The first two shows of the South American tour have been canceled due to logistical problems. The band’s rigs coulnd’t make it to the country in time. Despite that, the tour would have been cancelled most likely anyway due to Fred dealing with serious issues on his neck. Shortly before the tour was due to start, he tweeted “Looks like I have to have a neck and back adjustment tomorrow. I was hoping the pain would just go away. 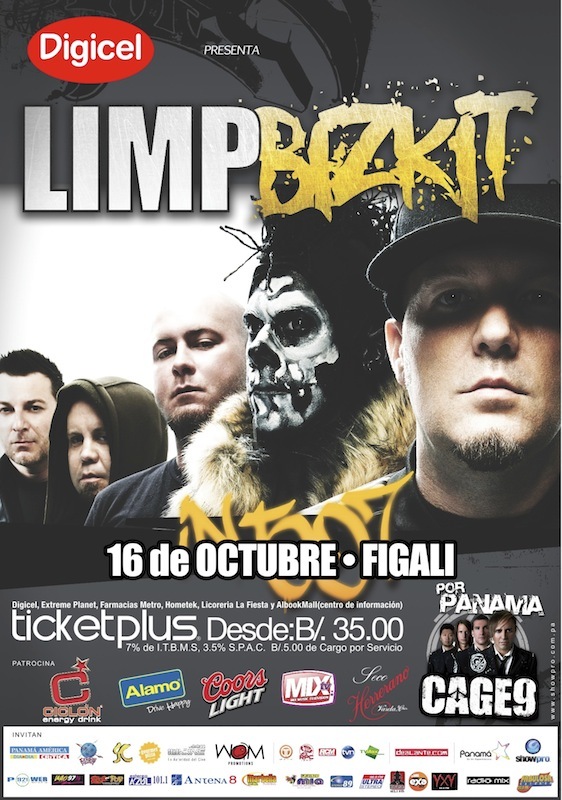 Bizkit rocks too hard!”. Following that, all remaining shows of the South American tour had been officially cancelled. – The show was rescheduled in the following year on August 6th at the same venue.